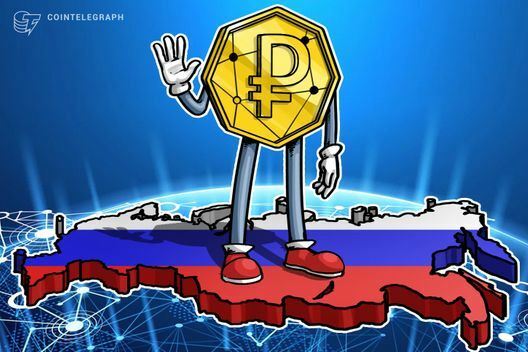 The chairman of Russia’s State Duma Committee on Financial Markets has said that a state-backed stablecoin would be a complete equivalent to the Russian fiat ruble. 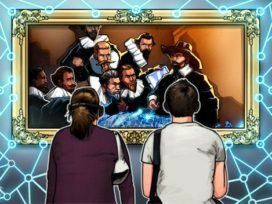 The chairman of Russia’s State Duma Committee on Financial Markets has said that a state-backed stablecoin would be a complete equivalent to the Russian fiat ruble in a digital space, state-operated Russian news agency RIA Novosti reported Nov. 7. 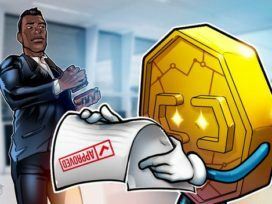 Aksakov also underlined that the crypto ruble — “the ruble in blockchain” — would replace the fiat ruble “as soon as the blockchain begins to occupy a significant place in our economy.” The chairman noted that this process must be regulated by the Russian central bank. 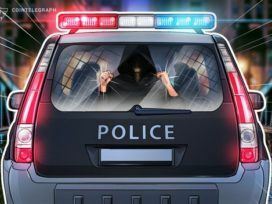 Last week, Aksakov had already claimed at a press conference that the government was considering the launch of state-backed cryptocurrency pegged to the Russian ruble, Cointelegraph reported Nov. 2. 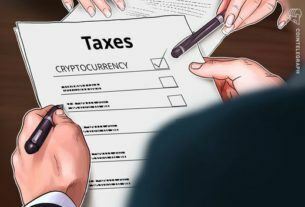 However, previously this fall, the Russian president’s special representative on digital and technological development, Dmitry Peskov, had said that the circulation and issuance of cryptocurrencies “contradicts the basic functions of government,” Cointelegraph reported Sep. 10. 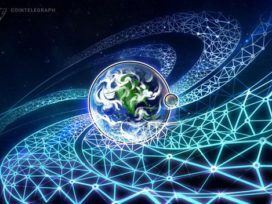 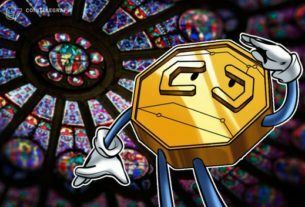 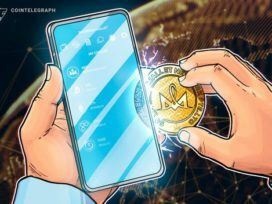 Meanwhile, the deputy director of the Financial Market Development Department for Russia’s central bank revealed that the bank had conducted an experimental Initial Coin Offering (ICO) that “technically […] was a success,” Cointelegraph reported Sep. 11.